Baby won't sleep? and your wondering why? There is a reason! My baby won’t sleep, and I don’t know why! I hear this often. Including from me with baby #2! I can remember the night, and some of you will know exactly what I’m talking about, when I felt like I could not take it anymore. 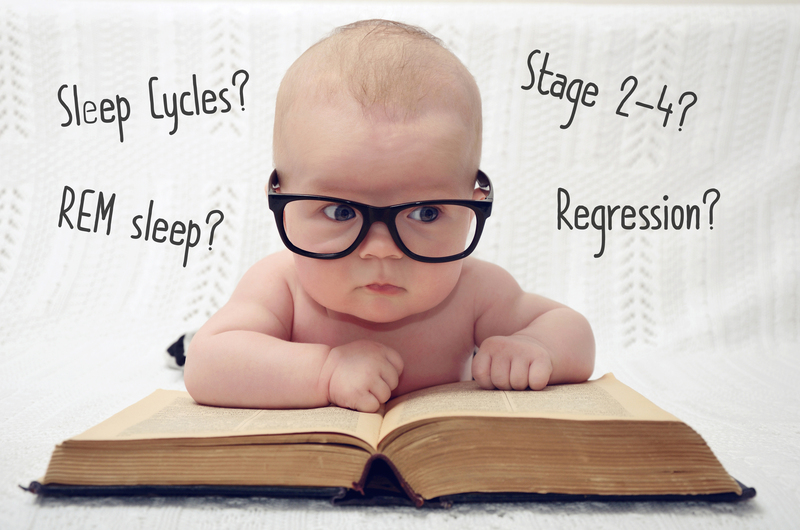 When our babies don’t sleep well, we tend to look for an explanation. It might due to teething or gas. Perhaps because she is so small, she needs to eat in the night. Maybe because he is so big, he needs to eat more to feel full. The list goes on and on, and as a result, we often just soldier on with the situation. Are any of these explanations the real truth? Sometimes. Barring those times when your child has a burning fever or a new tooth coming in, the real reason your baby won’t sleep, or stay asleep, is that they just haven’t learned how. We all have strategies that help us make the journey into sleep each night. We have bedtime routines that we tend to do without really thinking. Doing certain steps each night can help us transition from the busyness of our day to a restful sleep. Most of us have a favourite position on the bed that we turn to when we feel sleep about to come. Some of us need a glass of water beside the bed. Others can’t sleep without the window open. Some need a cup of herbal tea, and some have to read for ten minutes. Whatever the differences might be, these are all sleep strategies. Therefore, without them, we’d have trouble drifting off. Similarly, the same goes for babies. Night wakings are very common in babies who rely on a prop. A prop can be a dummy, a bottle or breast, rocking etc. Basically anything external that helps baby fall asleep. When they wake up and the prop isn’t there to put them back to sleep, they will wake up fully and call for you to help them find that prop (whatever it may be) in order to be soothed back to sleep. It’s not personal! They haven’t made it their personal mission to wake you up ten times a night. They simply have no idea how to go to sleep without your help, and as a result you need to be involved in process. There are lots of ways to give your child the tools he or she needs to be able to sleep independently, even from a very young age. Learning sleep skills early on will help make bedtimes and night times hassle-free. However, most importantly, having these sleep skills allows your baby to get the consolidated sleep he or she needs. A well-rested child is a happier, healthier child. A well-rested parent is healthier and happier too! If your baby won’t sleep, there is usually a reason why, and more importantly, there is a way to change the situation. Baby won’t sleep? 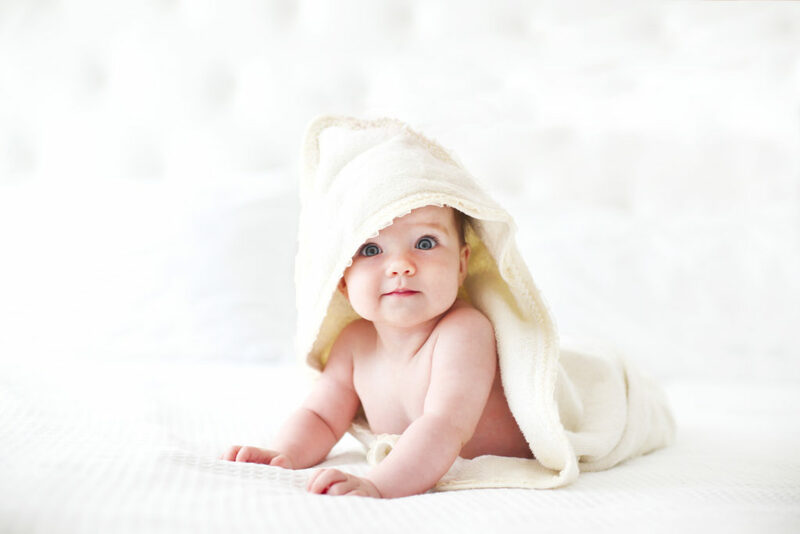 For long term solutions to get your baby sleeping well, contact me to discuss how I can help.